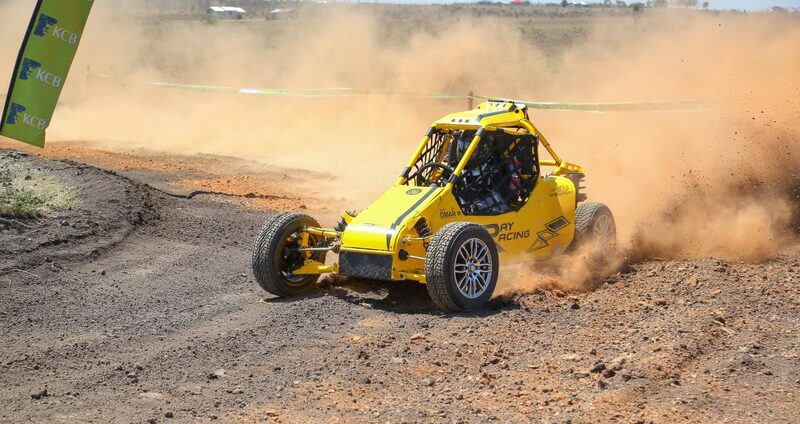 Stoni Athi will be hosting the 9th edition of KCB National Autocross Championship- dubbed the KCB Simba Autocross 9. 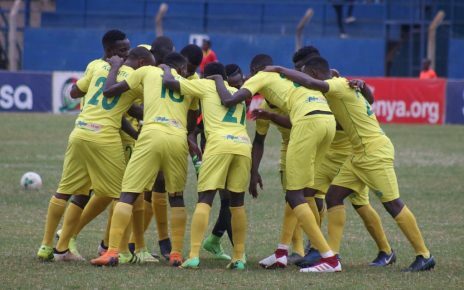 The event, organised by Nairobi’s Sikh Union Club will see drivers battle for championship supremacy in one of the most spectacular rounds of the KCB Bank sponsored 9-leg series. 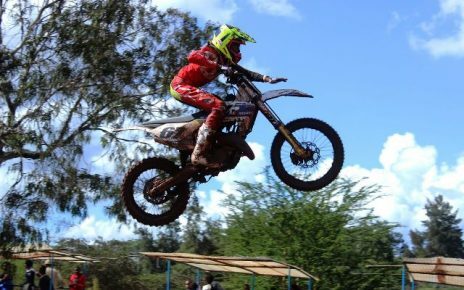 As always, spectators from Nairobi and upcountry will head into the Stoni circuit to watch the drivers and their machines flying over the many jumps and hairpins along the racetrack. Sunday’s race will feature four heats out of which the best of three will count in the final classification, but not until they tackle the early morning practice heat to gauge the suitability of their machines. The battle for the 4WD T class summit will pit leader and champ Rehan Shah against Loveyjot Singh of Izmir Racing. 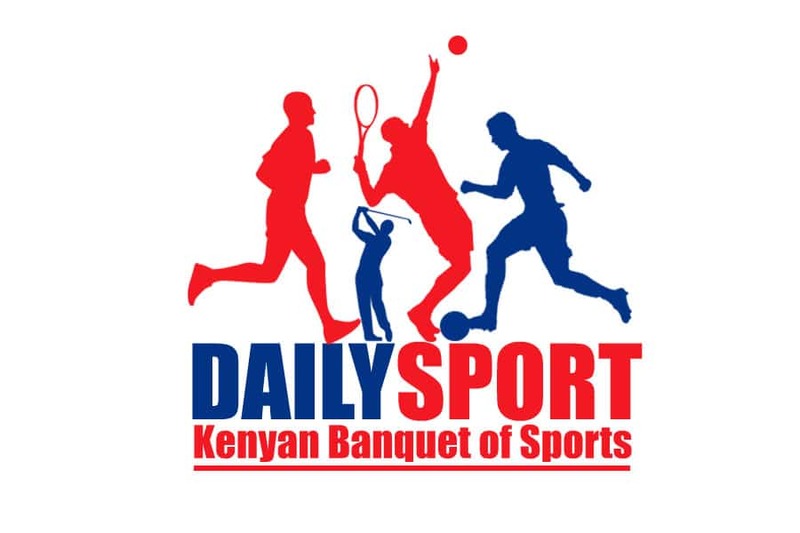 Alfir Khan returns to the event aftet skipingbtje Nanyuki round. He is hoping to rack up more FTDs on his VW Golf Sti hybrid machine up against Kirit Rajput’s Pepera. Bambino class tussles will pit teammates Yuvi Rajput and Tsevi Stoni. The 2 WD T class has the usual suspects in Zameer Verjee and Shaz Esmail among others. Rajveer Thethy whomis movinv to 2WD T next season will be a lone ranger in the 2WDNT Junior Class. The son of former 2WD Rally Champion Charan will be driving his new buggy flat out ostensibly to compare his lap times with 2WDT drivers.